• 30 & 60 minute fire tested to BS-EN 1634-1 & BS476-22. 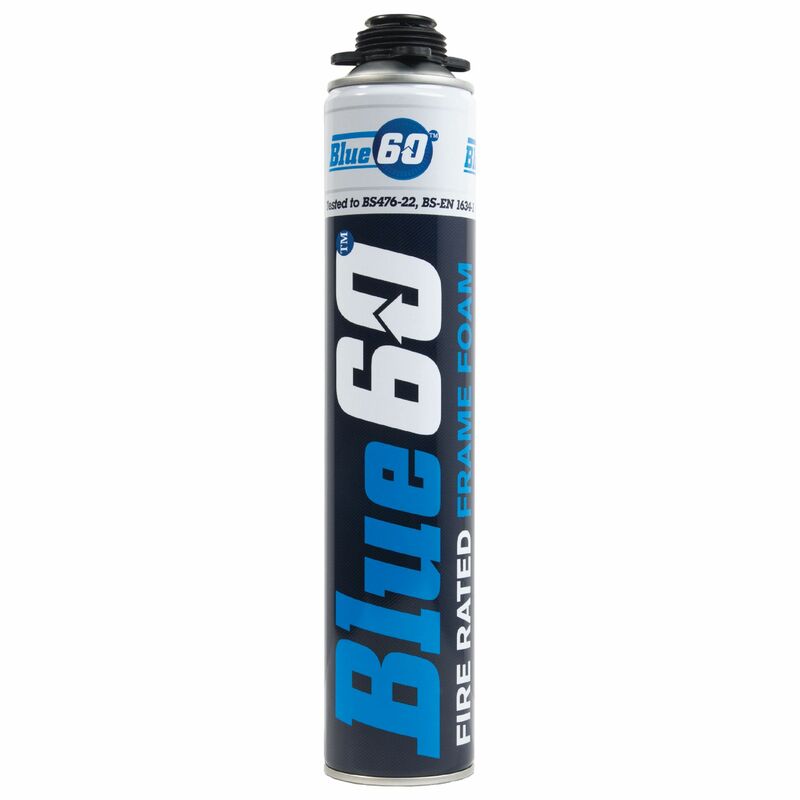 • 750ml canister yields up to 45 litres - dependent on ambient conditions. 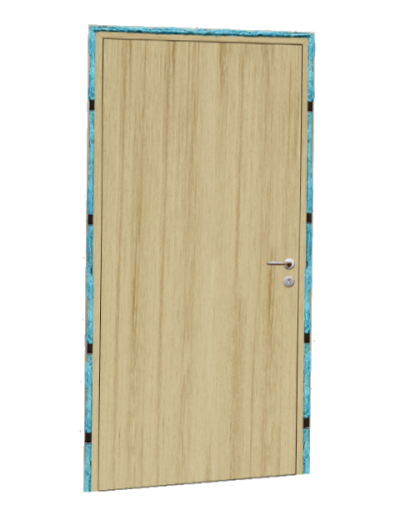 • Tested in full size single & double doorsets, not linear gaps. • Tested with gaps between 7mm & 30mm. • Tested with softwood, MDF & hardwood frame sections. • No additional mastics or sealants required. • Acoustically tested to full doorset up to 43dB. 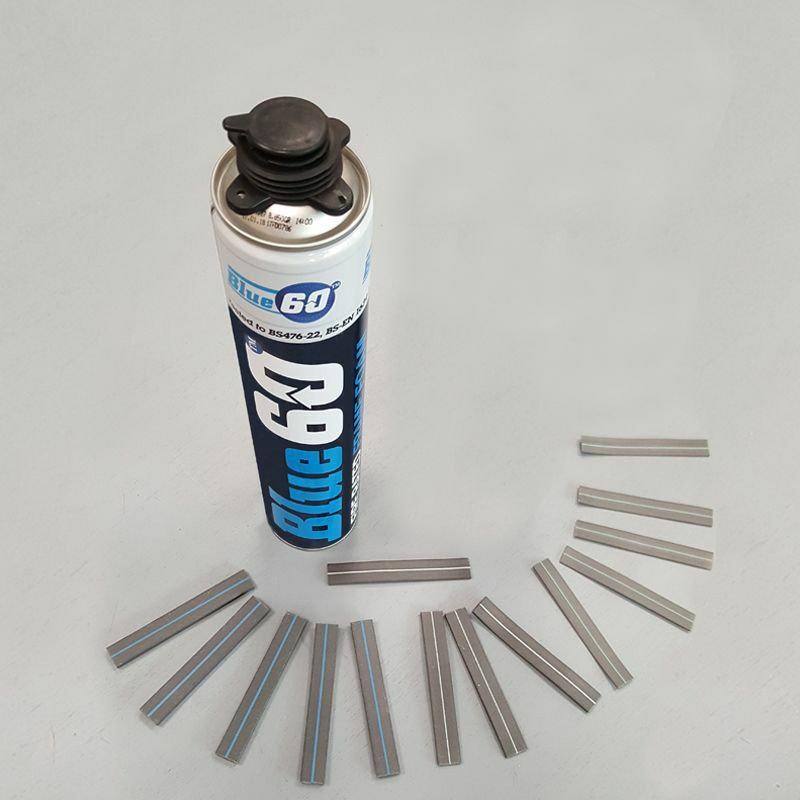 • Tested in both metal and timber stud partitionings. • Tested in a retro-fit scenario to allow use for rectification. According to EN 1634/1 & BS476 PT:22 fire retardant up to 60 mins – see table. After cured, it can be painted, cut , trimmed. Fire rated packers - available here in 1mm, 3mm & 5mm options - must be used in conjunction with this frame foam.